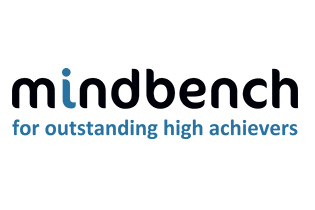 Mindbench is the specialist permanent and interim consultant recruitment provider for the management consultancy industry. The Mindbench team focuses on multiple sector and service areas, and they have a wealth of consultancy knowledge and recruitment experience. Mindbench works with a select number of clients and service their entire business staffing requirements including: contract and interim staffing and permanent recruitment from Consultant level to Director and Partner level. Mindbench networks extensively, speaking at and sponsoring major industry and business school events. Mindbench has a long association with MCA and hascontinually supported the association in many areas and events over the past few years. Competencies: Strategy, Operational Improvement, Change Management, Technology, Innovation and Marketing. Sector coverage: Financial Services, Public/Voluntary Sector, Media, Telecoms, Technology, Life Sciences and Energy & Utilities.